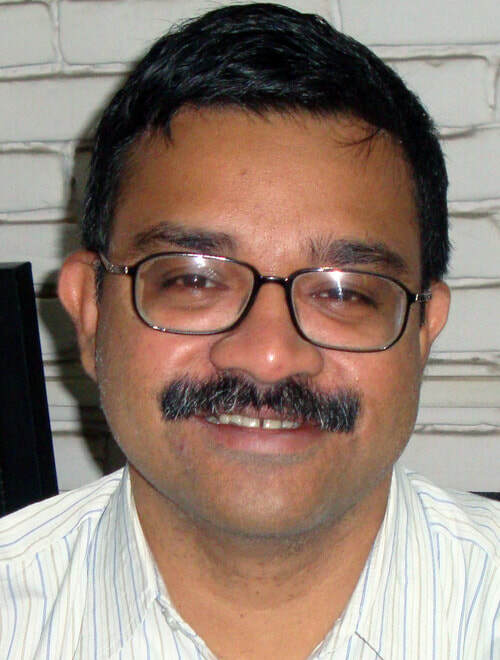 Suresh Subramanian is the Chief Operating Officer of Educate Girls. He has over 25 years of experience in developing and leading programs that address critical social issues such as livelihoods and education at scale. He has built and led teams to establish globally recognized and highly awarded program models reaching millions of beneficiaries spread across thousands of villages. Suresh is an alumnus of the Institute of Rural Management, Anand.